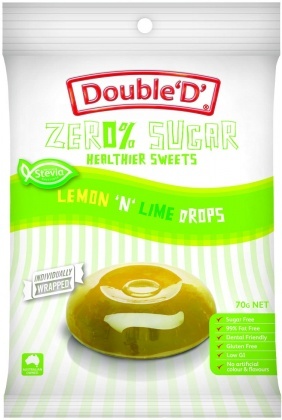 We are a distributor of Double D products. 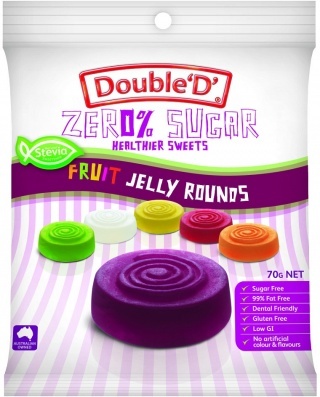 A well known Australian sugar free Confectionery range. The name Double D stands for double distilling. 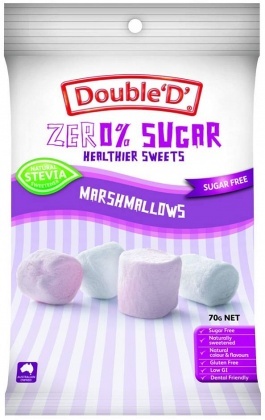 Click here to buy Double D online.